On April 11, 2016 renewed UAH 500 banknotes of 2015 will enter the circulation. The National Bank of Ukraine reports on its site. 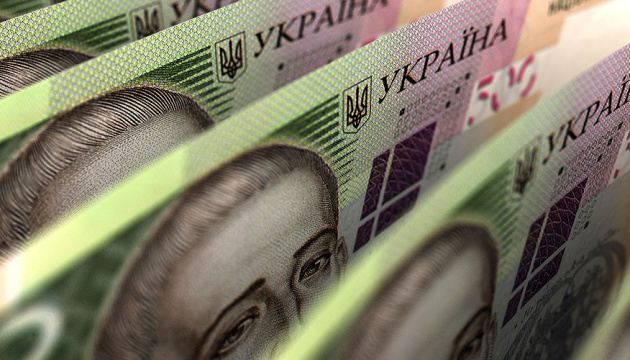 "On April 11, 2016 the National Bank of Ukraine begins to circulate a renewed UAH 500 bill of 2015 containing the advanced security system," a statement said.